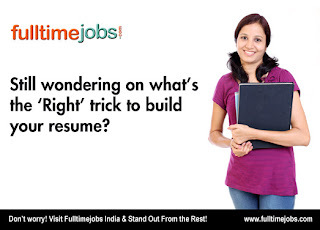 Full time jobs India recommends you to highlight the most important information first in the initial part of your resume to assure attention from the employer. This tip will assist you creating a good impression and interest of the employer so that the employer read further to know more about your profile. Majorly, previous work experience is the most important part of the resume. On a high importance basis, your previous work experience is the most important part of the resume and thus must be put in the initial part of the resume. 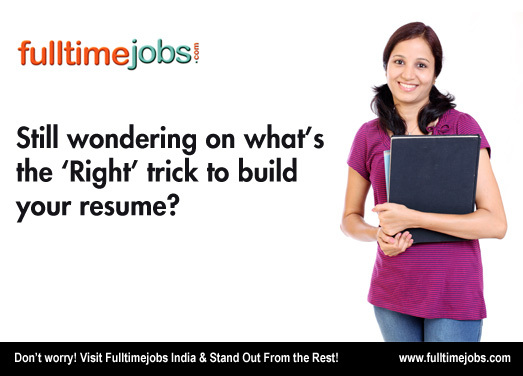 Resume is the most important thing which can help you get an interview. Highlighting the things which you know can help interviews get to know your skills and is more prompt to ask questions on highlighted words. According to me if you want to conduct interview then first you must be make best and clear resume. In this post you have described very nice tips of resume writing. So thanks for sharing informative info.